Former France forward Daniel Bravo’s career seemed to be winding down at Paris St. Germain. He was once seen as France’s future bright hope, but had not met expectations. Once, Luis Fernandez took over at Paris St. Germain in 1994, he switched Bravo’s position to defensive midfielder. He excelled in his new position to such an extent that after PSG eliminated Parma in the 1995/96 Cup Winners Cup, Parma’s Hristo Stoichkov declared him as the best defensive midfielder in Europe. 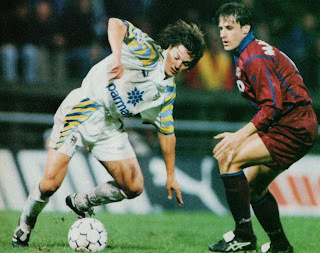 His reward was a move to Parma at the end of that season. Italian striker Giuseppe Galderisi was considered a hope for the future while at Juventus in the early 1980s. However, he was unable to make headway in the star studded squad of Giovanni Trappatoni. 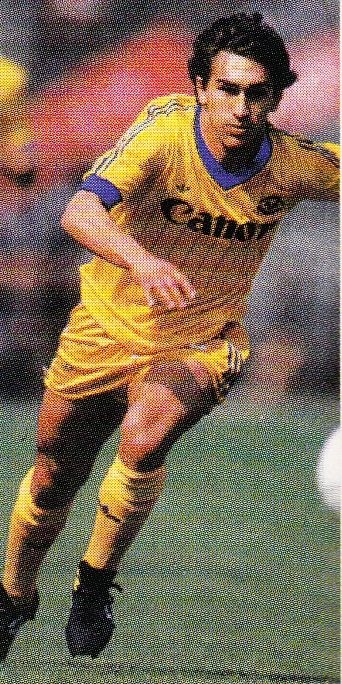 In 1983, he joined Osvaldo Bagnoli’s ambitious Verona squad. In 1984/85, he was one of the key elements of the Scudetto winning side and earned a way into the National team. 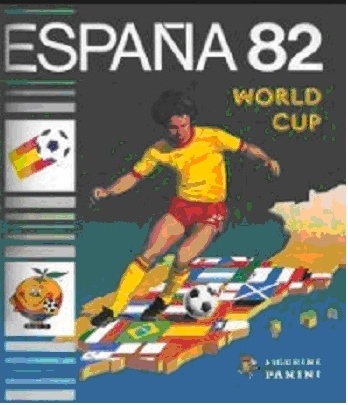 He was able to make the 1986 World Cup Finals squad. 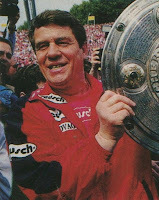 German Manager Otto Rehhagel’s career seemed to be over after being sacked at Bayern Munich in 1996. He surprisingly joined the relegated squad of Kaiserslautern. After earning promotion in 1997, he surprised all by winning the Bundesliga title with Kaiserslautern in 1998 as a newly promoted team. After his Kaiserslautern adventure, many considered his appointment as Greece Manager as pre-retirement. However, he once again surprised everyone by leading his team to victory in the 2004 UEFA European Championships. 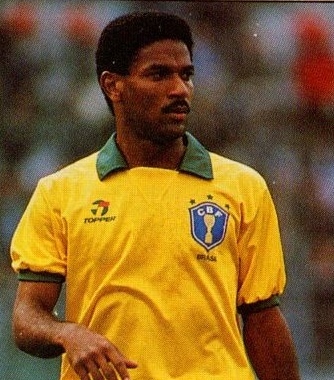 Brazilian defender Iomar Mazinho had been one of the heroes of the 1989 Copa America victory. His transfer to Italy (Lecce and then Fiorentina) in 1990 had not been a success and had in the meantime lost his spot on the National team. His move back to Brazil at big spending Palmeiras was just what he needed. 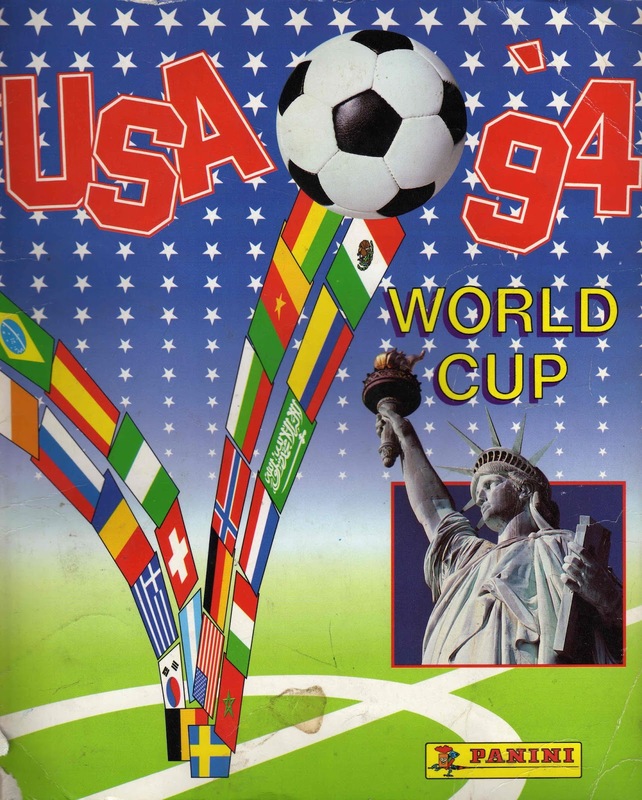 He slowly made his way back into the national team in time for the 1994 World Cup. In the World Cup itself, he established himself as a starter in the second round and won the World Cup. 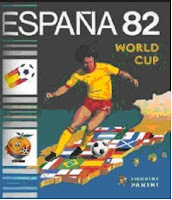 At the end of the World Cup, he went back to Europe and rejoined his World Cup Manager Carlos Alberto Pareira at Valencia. Veteran Belgium and Anderlecht defender Michel Dewolf had retired from the National Team in 1991 after years of solid service. He was persuaded by national Team Manager Paul van Himst to make an emergency presence for Belgium’s key World Cup qualifier on November 17, 1993 (vs. Representation of Czechs and Slovaks). Belgium managed a goalless draw to qualify for the World Cup with Dewolf being a key presence at the back. 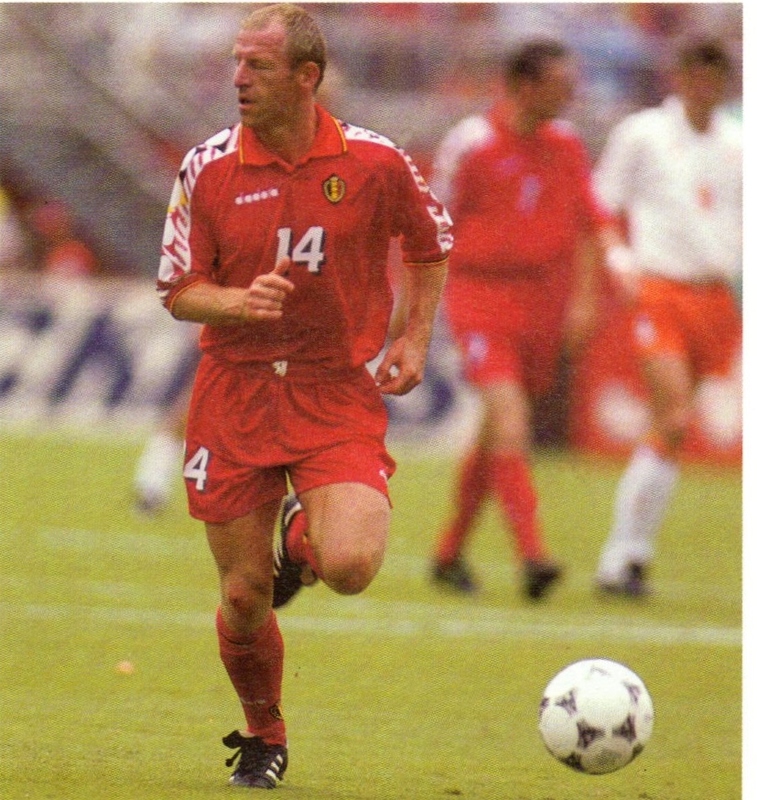 His display earned him a place in Belgium’s Finals squad for the 1994 World Cup. The best books about the History of the Yugoslavia National Team. 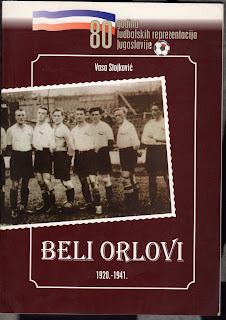 This book is about the history of the Pre-War Yugoslavia national team from 1920-1942 . It also contains many archival photographs, as well, as full lineups and player directory. 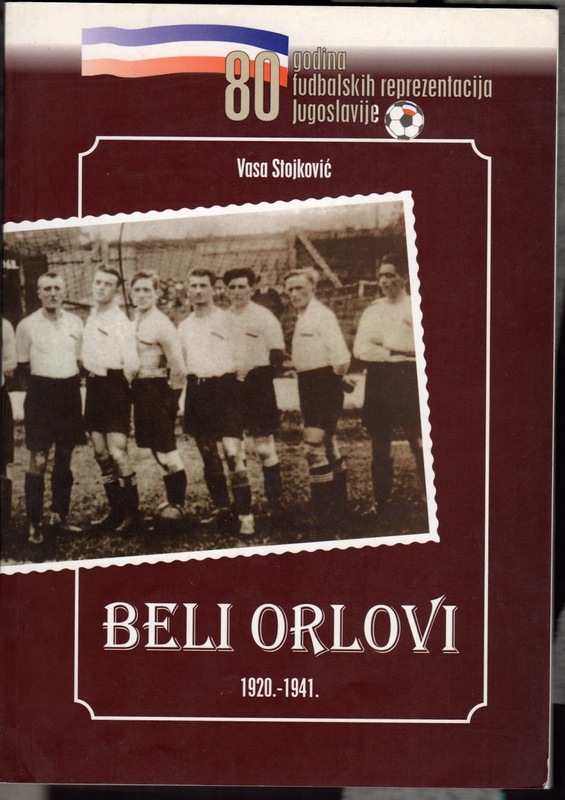 This book is about the history of the Yugoslavia national team from 1920-2003 . 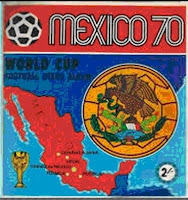 It has no photographs but full lineups and player directory. 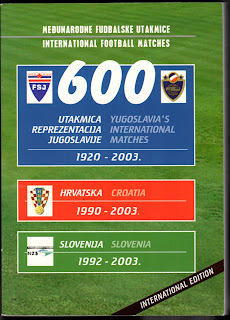 In addition Croatia (1990-2003) and Slovenia (1992-2003) National teams matches are included with full lineups and player directory. Enrique Reneau was an Hondurasn forward in the 1990s and 2000s. He earned 16 caps between 1996 and 1997. He passed away on August 23rd , aged just 44 after being diagnosed with motor neutrone disease two years prior. Graham leggat was a Scottish midfielder mostly remembered for his spells at Aberdeen and Fulham in the 1950s and 60s. He earned 18 caps between 1956 and 1960. He passed away due to cancer on August 29th , aged 81. 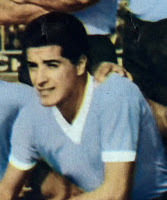 Hector Silva was a Uruguyan midfielder who played mostly for Danubio and Penarol in the 1950s through 70s and laso had a spell at Palmeiras. He earned 29 caps between 1961 and 1969 and was a member of Uruguay’s World Cup squads of 1962 and 66 . He passed away on August 30th , aged 75. Ralph Milne was a Scottish midfielder who played for Dundee United in the 1970s and 1980s. 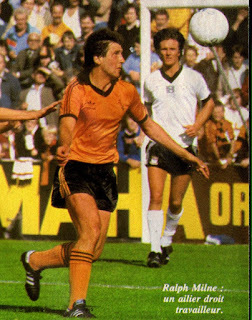 He won the Scottish League title with Dundee United in 1983. He was signed by Alex Ferguson for Manchester United in 1988, but failed to settle. He passed away on September 6th , aged just 54. Bengt Nyholm was a Swedish International goalkeeper who played for IFK Norrkoping in the late 1940s through the 60s for nearly two decades. He earned 30 caps between 1959 and 1964. He passed away due to cancer on September 10th , aged 85. Ron Springett was an English International goalkeeper who represented Queens Park Rangers and Sheffield Wednesday in the 1950s and 60s. He earned 33 caps between 1959 and 1966 and was England’s goalkeeper during the 1962 World Cup in Chiel and was a member of the 1966 World Cup squad as well. He passed away on September 12th , aged 80. Vivinho was a Brazilian striker who mostly played for Vasco Da Gama and Botafogo in the 80s and 90s. He earned 3 caps in 1989 for Brazil in the early reign of Sebastiano Lazaroni. He passed away on September 13th , aged just 54 due to undisclosed reasons. 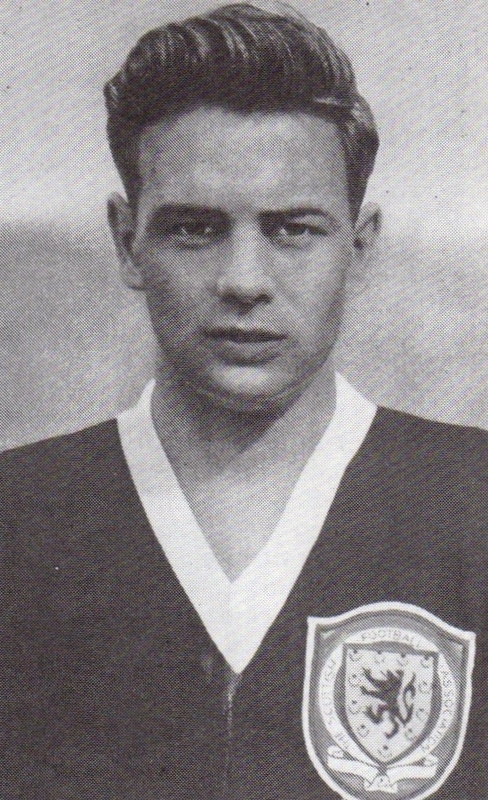 Pawel Sobek was a Polish International who mostly played for Szombierski Bytomin two separate spells in the 40s through the 60s. He earned 5 caps between 1952 and 1953. He passed away on September 14th, aged 85. 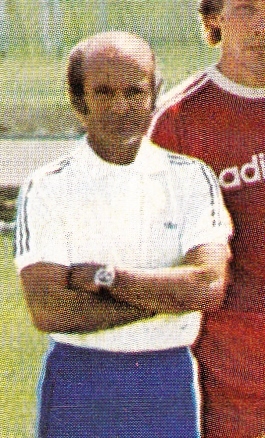 José María Ortiz de Mendíbil was a Spanish Referee in the 1950s through the 70s. After his controversial officiating of the Real Madrid-Barcelona match, he was regarded as a pro-Real referee. He passed away on September 15th , aged 89. Tommy Thompson was an English forward who mostly played for Aston Villa and Preston North End in the 1950s. He earned 2 caps , six years apart, in 1951 and 1957. He passed away on September 15th , aged 86. 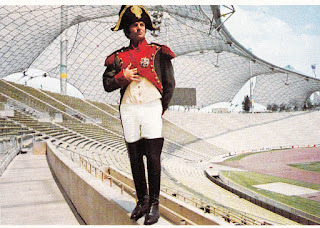 Dettmar Cramer was one of the most famous managers in the Histotry of Germany and was nicknamed Napoleon because of his stature. 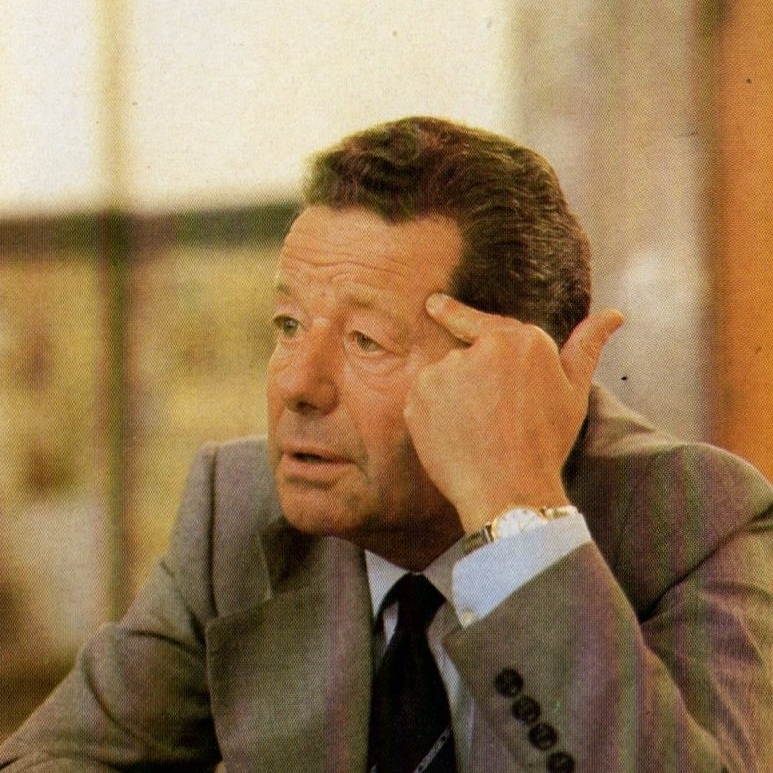 He was Assistant to West German Manager Helmut Schoen in the sixties and also managed the Egyptian national team in the 70s. He led Bayern Munich in two Champions Cup triumphs in 1975 and 1976. He passed away on September 17th , aged 90. Eduardo Bonvallet was a Chilean midfielder who played for clubs like Universidad de Chile, O’Higgins, Universidad Catolica in the 70s and 80s. He later became a sportscaster in Chile. He earned 24 caps between 1979 and 1982. He committed suicide on September 18th, aged 60. He had been suffering from depression and had been diagnosed with stomach cancer in 2011. Freddy Ternero was Peru defender who played with Universitario in three separate spells in the 70s through 80s. He played for Peru in the 1997 Copa America. He also managed the Peru national Team in 2005. He passed away on September 18th , aged 53. Dragan Holcer was a Yugoslav defender who mostly represented Hajduk Split in the 60s and 70s and also VfB Stuttgart (1975/81). He earned 52 caps between 1965 and 1974. He passed away on September 23rd , aged 70. Patrick Dunne was a goalkeeper from Republic of Ireland, whose career spanned the 1960s and 80s and with teams like Manchester United, Plymouth Argyle and Shamrock Rovers. 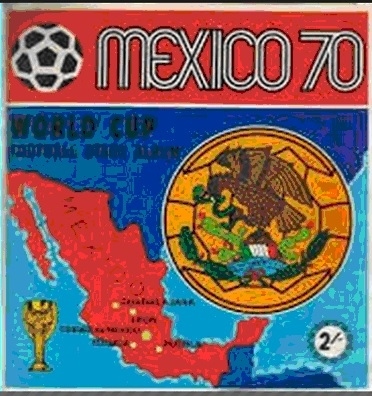 He earned 5 caps between 1965 and 1966. He passed away on September 25th , aged 72. Martin Colfer was an Republic of Ireland forward who played mostly for Shelbourne in the 1940s and early 50s. He earned 2 caps between 1950 and 1951. He passed away on September 25th . 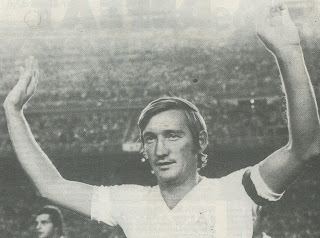 Ignacio Zoco was a Spanish midfielder who represented Real Madrid for more than a decade in the 60s and 70s. He earned 25 caps between 1961 and 1969. He passed away on September 28th , aged 76. Sorin Avram was a Romanian striker with a spell at Steaua Bucharest in the 60s. He earned 12 caps between 1964 and 1967. He passed away on September 29th, aged 72. Bozo Bakota was a Yugoslav midfielder who played for two long spells at NK Zagreb and Sturm Graz in the 70s and 80s. He earned a solitary in a Balkan Cup match vs. Greece (November 15, 1978, Yugoslavia 4-Greece 1). He passed away on October 1st , aged 64. João Leithardt Neto, nicknamed Kita was a Brazilian striker from 1980s with spells at Internacional, Flamengo and Portuguesa among others. He represented Brazil during the 1984 Olympics. He passed away on October 3rd , aged 57 from complications from liver cancer. Hovhannes Zanazanyan was a Soviet Armenian midfielder with a long spell at Ararat Erevan in the 60s and 70s. He also managed the Armenia U-21 squad in the 90s. 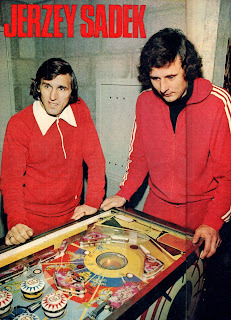 He earned 6 caps for USSR in 1972. He passed away on October 4th , aged 68..
Flavio Emoli was an Italian midfielder who had a long spell with Juventus in the 50s and 60s and also played for Napoli in the 60s. He earned 2 caps between 1958 and 1959. He passed away on October 5th , aged 81. 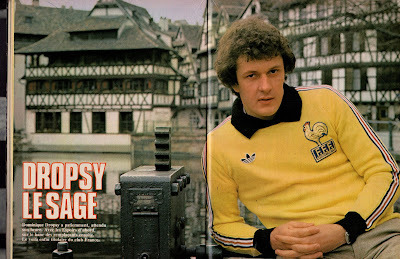 Dominique Dropsy was a French goalkeeper from the 1970s and 80s. He had long spells at Strasbourg and Bordeaux and won League titles with both. He was a member of Gilbert Gress’ Strasbourg side that surprisingly won the French league in 1979. He was part of France’s 1978 World Cup squad. 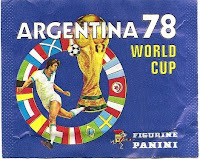 He is remembered for the goal conceded vs. Holland in a World Cup qualifier (March 25, 1981, Holland 1-Fracne 0), when Arnold Muhren’s free kick hit the bar, dropped down hit Dropsy’s back and went in. He was dropped from the national team in 1981 after criticizing the selectors. He then joined new champions Bordeaux who needed an International level goalkeeper for their Champiosn Cup entry. 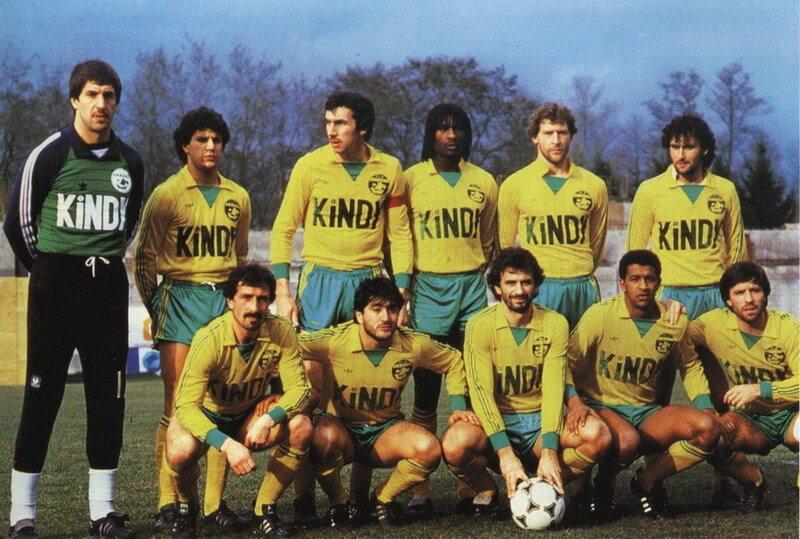 He won League titles in 1985 and 1987 with Bordeaux as well and nealy played 600 times in the League. He earned 17 caps between 1978 and 1981. He passed away on October 7h , aged 63 from complications from Leukaemia. Sakit Aliyev was a defender from Azerbaijan who played for Turan Tovuz in the 90s and 2000s. He earned a solitary cap in 1995. He passed away on October 12th , aged 49. Bobby Braithwaite was a Northern Irish International winger who Linfield and Middlesbrough in the 1960s. He earned 10 caps between 1962 and 1965. He passed away on October 14th , aged 78. Sergei Aleksandrovich Filippenkov was a Russian midfielder who played for a number of teams, including CSKA Moscow, in the 90s and 2000s. He earned a solitary cap in 1998. He passed away on October 15th , just aged 44. 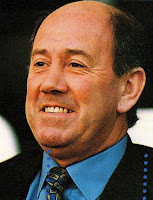 Howard Kendall was a player with Everton in the 60s and 70s and won the 1970 League title with them. 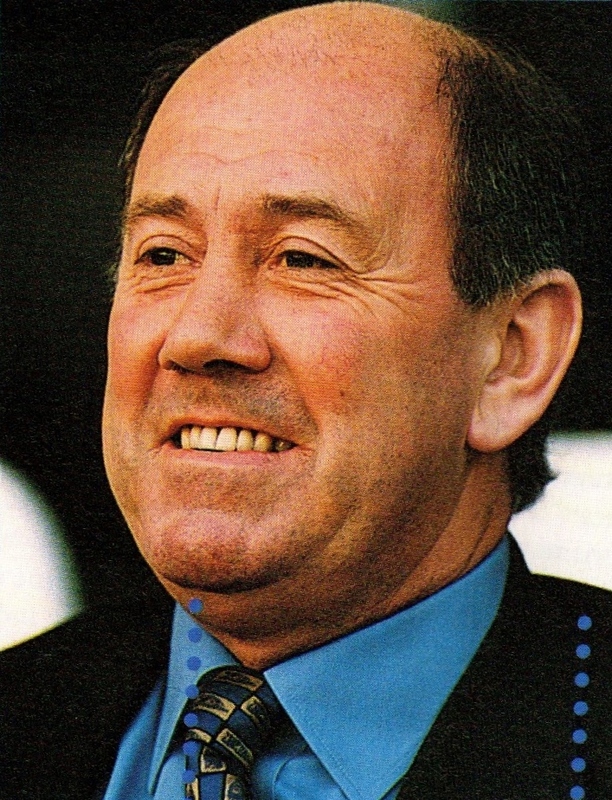 However, he left his mark mostly as the manager of Everton that won two League titles (1985, 1987), as well as the FA Cup (1984) and the Cup Winners Cup (1985). He later managed Everton in two other separate spells. He also had a stint at Spain’s Athletic Bilbao. He passed away on October 17th , just aged 69. Roar Johansen was a Norwegian defender who represented Fredrikstad in the 1950s and 60s. He earned 61 caps between 1958 and 1967. He passed away on October 23rd , aged 80. 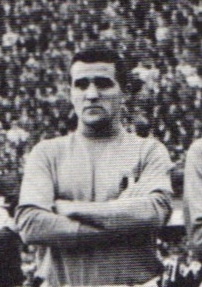 Paride Tumburus was an Italian defender who represented Bologna in the 1960s. 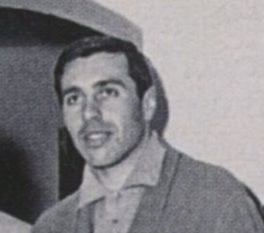 He won the Scudetto with Bologna in 1964. He was a member of Italy’s 1962 World Cup squad. He earned 4 caps between 1962 and 1963. He passed away on October 23rd , aged 76. Thomas Sunesson was a Sedish forward that played for many clubs including Kalmar, Malmo, Lausanne and Beira Mar in the 80s and 90s. He earned 12 caps between 1983 and 1984. He passed away on October 25th , aged 56. Nicolas Fuentes of Peru most notably represented Universitario in the 60s and 70s. 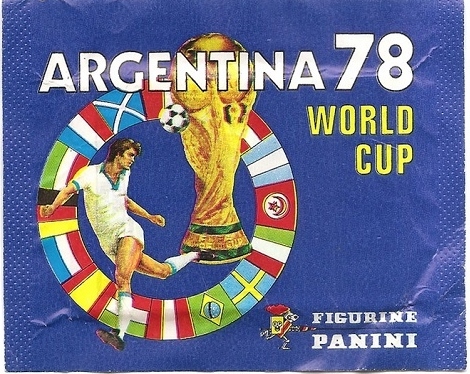 He was a member of Peru’s 1970 World Cup squad. He earned 17 caps between 1965 and 1970. He passed away on October 28th , aged 74. 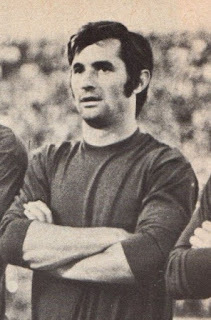 Jerzy Sadek was a Polish striker who most notably represented LKS Lodz in the 60s and 70s. 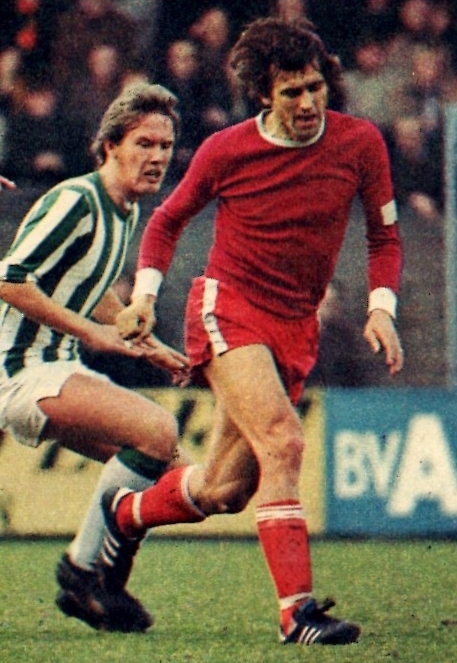 He also had a spell in the Dutch League in the 70s with Sparta Rotterdam and Haarlem. He earned 18 caps between 1965 and 1971. He passed away on November 4th , aged 73. Márton Fülöp was a Hungarian goalkeeper who in the English League for a number of teams (including Tottenham, Cioventry City and Sunderland) in the 2000s and 2010s. He earned 24 caps between 2005 and 2001. He passed away on November 12th , just aged 32 due to cancer. Lucian Balan was a Romanian midfielder who most notably represented Baia Mare and Steaua Bucharest in the 80s. He earned a solitary cap in 1987. He committed suicide on November 12th , aged 56. Bjorn Borgen was a Norwegian winger who most notably represented Fredrikstad in two separate spells in the 50s and 60s. He earned 35 caps between 1957 and 1966. He passed away on November 18th , aged 78. Zoran Ubavic was a Slovenian forward. He took part in Slovenia’s First ever International after Independence (June 3, 1992, Estonia 1-Slovenia 1). This was his solitary cap. He passed away on November 21st , aged 50. 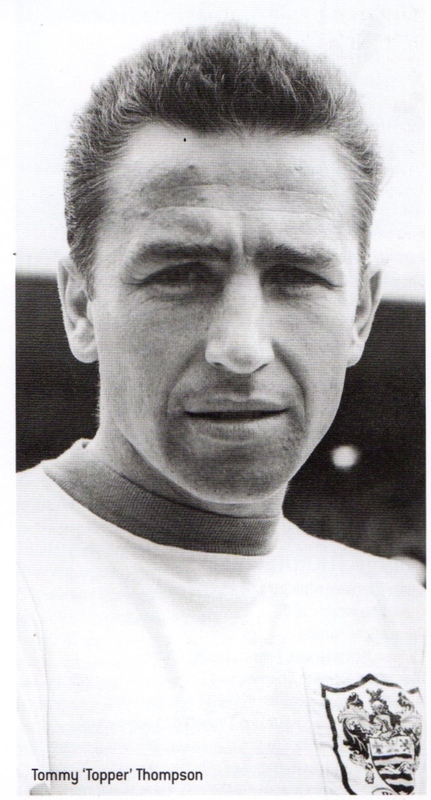 Gerry Byrne was an English fdefender who played for Liverpool in the 1950s and 60s. He earned 2 caps , threeyears apart, in 1963 and 1966. He passed away on November 28th , aged 77 having suffered from Alzheimer’s disease.